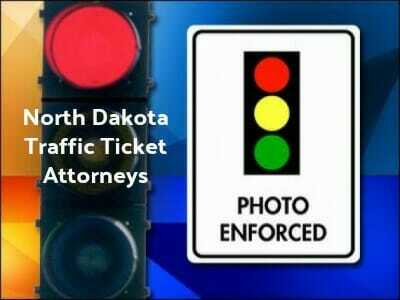 Finding the Top North Dakota Traffic Ticket Attorneys is hard to do at times. That’s why we provide a directory that includes all the top attorneys in North Dakota. Going through a traffic stop is not a pleasant experience, but the resulting traffic ticket can be even more devastating. In addition to the fines imposed for the violation, you will also have costs associated with higher car insurance rates. One way to protect your license and your wallet is to fight the traffic ticket, but to do that you will want to enlist the aid of traffic ticket attorneys. North Dakota tracks your driving record, and your ability to keep driving, using a point system. Each traffic ticket you receive assesses points on your license. You might get anywhere between one and five points for most violations, although serious violations can come with up to 24 points. If you get more than 12 points on your driving record you face suspension of your driver’s license. For this reason, you might want to fight your recent traffic ticket. Contact the North Dakota DMV to discover how many points you have. If you do decide to fight your traffic ticket, either because of the points involved or because of the costs, you will want to do so promptly. Failure to respond to traffic tickets in a timely manner can also result in the loss of driving privileges until it is resolved. 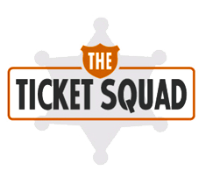 Once you respond to the ticket and are assigned a hearing, your next call should be to traffic ticket attorneys. These experienced attorneys can represent you in court and get you the best possible outcome. If you have already lost your license due to traffic tickets or DUI, many of these attorneys also help with driver’s license reinstatement. To find expert North Dakota traffic ticket or DUI attorneys click here.